So, i said there was another box quite soon, and this is the one! The main reason for getting this box, was i bought a skinfood concealer on Ebay, and it was brilliant and so low cost, so when i saw this i thought it would be a good way to investigate the brand a little more. I was a little sad there wasn't any make up (bar the brow powder) to try in this one - I'm gonna have to ask all the MEMEBOX lovers what kind of box would probably be best for that! Apart from that, the box is actually pretty great - and good value for money (as the 2 previous have been). This one cost $28.99 (approx £19). 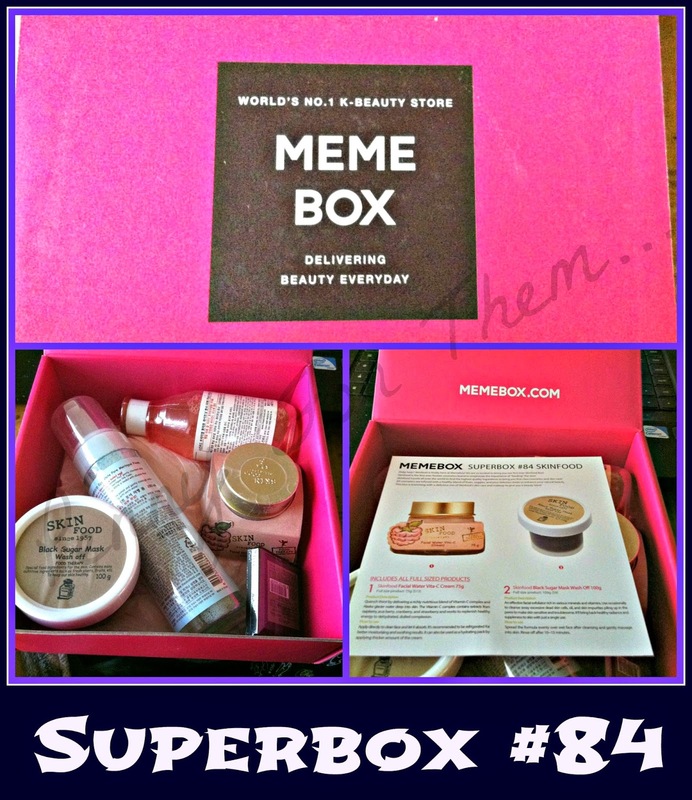 And as its a superbox, all items are full sized! So, here - again, lemme show you this box. 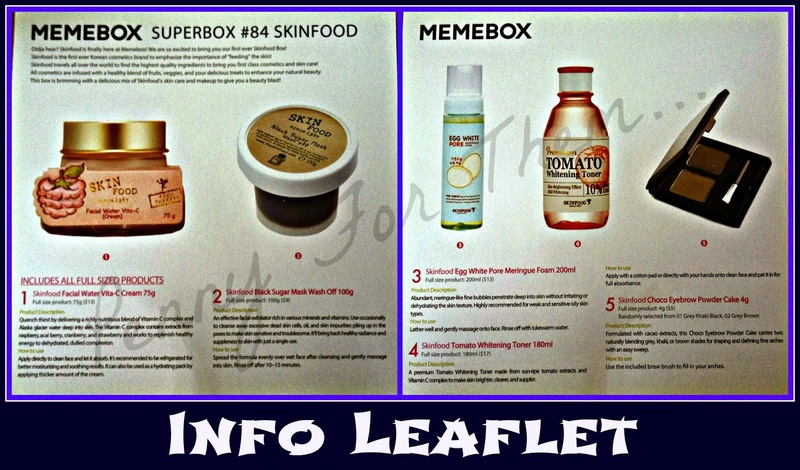 I'm sure there will be another skinfood box in the future, so maybe this might help you decide whether to go for it or not! First up is Skinfood Facial Water Vita-C Cream 75g (RRP $13 approx £8) This cream is filled with a blend of Vitamin C and Alaska Glacier Water and mixed with extracts from raspberry, acacia berry, cranberry, strawberry and helps to replenish dehydrated and dulled complexion. This can be used as a night cream, or as a hydrating pack if adding a thicker amount of cream. Skinfood Black Sugar Mask Wash Off (100g) (RRP: $9, approx £5.50). Not a huge fan of face masks, but this looks kooky!! It is an effective exfoliater rich in minerals and vitamins. It is used to cleanse away excessive dead skin cells, oil and skin impurities piling up on the pores that makes the skin sensitive and troublesome. 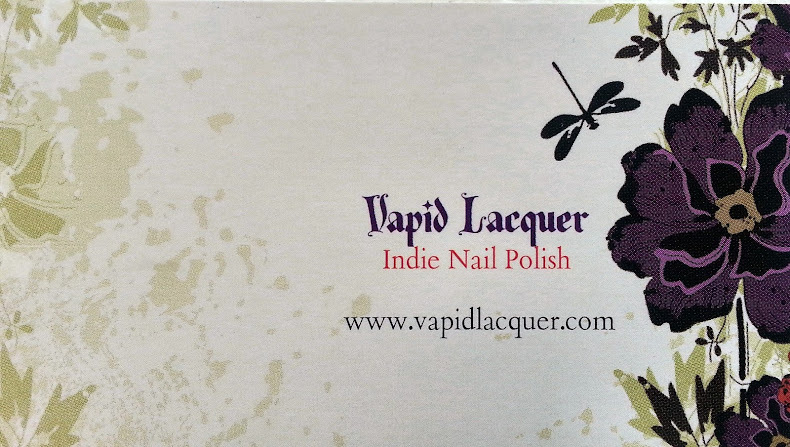 Claims to bring back healthy radiance and suppleness after just ONE use! Skinfood Egg White Pore Meringue Foam 200ml (RRP $13 approx £8). If i thought the mask was kooky, this is something totally not anything i could have imagined! Abundant, meringue-like fine bubbles penetrate deep into the skin without irritation or dehydrating the skin, which makes it ideal for people with sensitive, weak and oily skin. Use as any normal cleanser - lather and gently massage and rinse with warm water! Skinfood Tomato Whitening Toner 180ml (RRP $17, approx £11). Another item that i probably looked at for a good while to get to grips with it!! Pretty much what it says on the tin - a premium tomato whitening toner made from sun-ripe tomato extract and vitamin C Complex to make skin brighter, clearer and suppler. Use as a normal toner after cleansing! 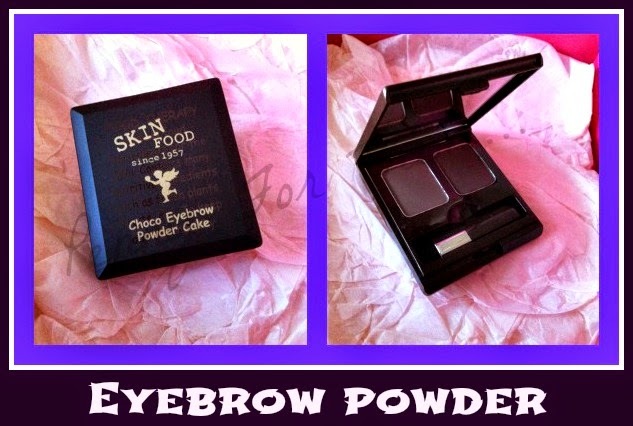 Skinfood Choco Eyebrow Powder Cake 4g (RRP $5, approx £3). This was the only make up in the box. There were 2 variates - Grey Khaki Black or Grey Brown. I got the Khaki, and while its not really the right colour for my eyebrows - is perfect for eyeshadow! Its formulated with Cacao extract, and ideal for shaping and defining fine arches with an easy sweep. 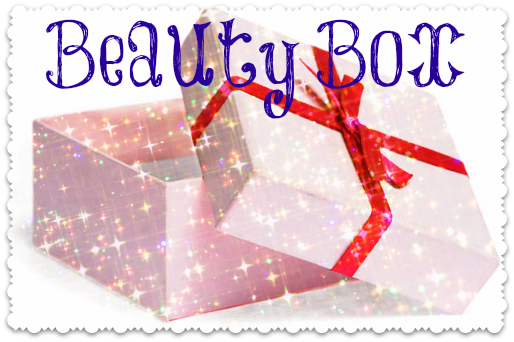 So a box full of great things to help your skin, which i know some people are really happy with! But i have my routine and to me they're kinda not what i would have loved to see when i opened the box! Having said that, as with all MEMEBoxes, the total paid and the value of the items is a vast difference. The cost of this box was $28.99 (approx £19) and individually the items added up to $57 (approx £36) so well worth the initial pay. 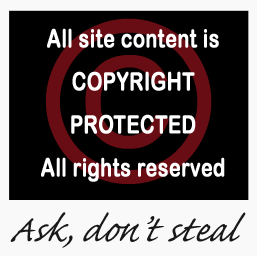 Hope these help anyone thinking about buying one - its always nice to get pennies off! Did you get this box? What did you think? If this is the first time you've seen this box, do the contents make you want to buy the next one?